Honey candy apples – eating green or blood-red apples shouldn’t be limited to eating them in their raw form: by using honey in the in the candy apple mixture, you’ll receive the health benefits of both the fruit and the honey. Apples dipped in honey – if you don’t like the taste of caramel, dipping sliced apples in honey is a great way to treat yourself. That being said, it also makes a healthy energy boosting breakfast! Honey Halloween cookies – if you’re preparing a snack for the whole family or for some visiting friends, it’s time to make some nice bat-shaped cookies while placing a small bowl of honey in the middle of the platter, along with a dipper. Honey pumpkin pie – pumpkin and honey make a great duo, so putting them together in a pie, will make your taste buds explode due to the sweetness! Adding a pinch of nutmeg and cloves will make it taste a lot better as well. 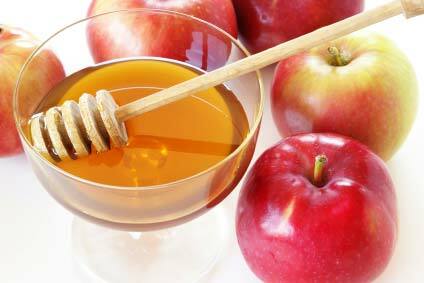 Other than the aforementioned uses, honey can also be added into your tea, coffee, and even pumpkin juice. In this month and season of sweets this is definitely something your kitchen cupboard could have. The cold weather could leave the skin on your face dry. 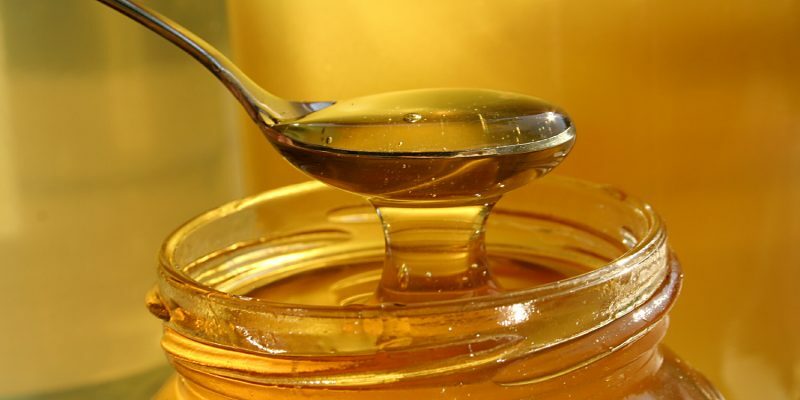 Honey can be used as a moisturizer, especially if it’s mixed with other substances and turned into a face mask. Chapped and cracked lips come with the cold weather. This condition can be negated and treated by applying honey on it. Not only will it be sweet, but it will also moisturize your lips and hasten the healing process. Allergies and random acne breakouts – itchy skin, rashes, and hives can be relieved by applying honey (did you get the pun?) on them. Other than that, honey can also relieve acne. Overall, if you follow the above mentioned tips, then your honey jar and dipper will be busy this season. Make the most out of this sweet liquid and you’ll enjoy both Halloween and October!